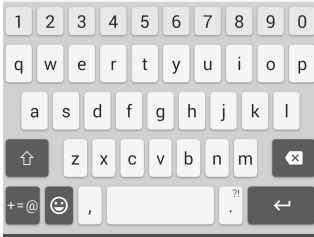 During creating a form in React Native I faced a issue with the android keyboard. It override the text field, so I could not see what is the enter of the field. So I found the solution, actually, three. I adopted the first one, just changing the View by KeyboardAvoidingView component. Here is the complete solution.